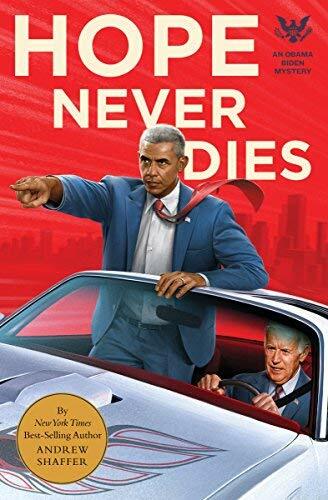 If you are a Democrat, and you never got enough of Barack Obama and Joe Biden, you will want to read this book. Joe Biden is the narrator. And he is investigating the untimely death of his favorite Amtrak conductor. And Amtrak Joe's helpful sidekick is none other than Barack Obama! As for the author, judging by the gibes in the book about Republicans and the current administration, he almost certainly has to be a Democrat. A fun read! Moi recommends!